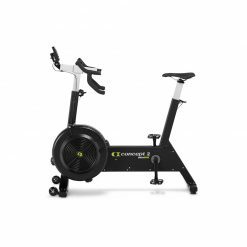 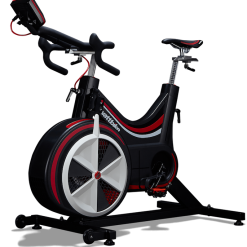 Dual action bikes, also known as Cross Fit bikes, are popular with home gym users and elite athletes alike. 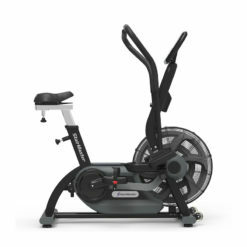 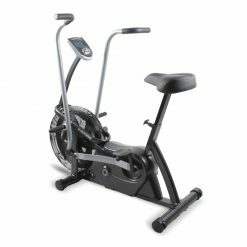 A dual action bike gives you a complete body work out and is incredible at burning fat. 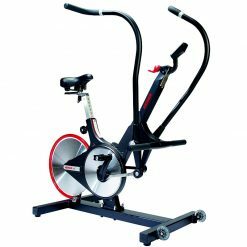 These pieces of cardio equipment are known as Cross Fit bikes as they are used in the world famous Cross Fit Games.